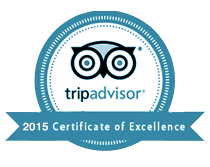 Order Our Famous Crab Cakes, Crab Balls & Cream of Crab Soup Online. 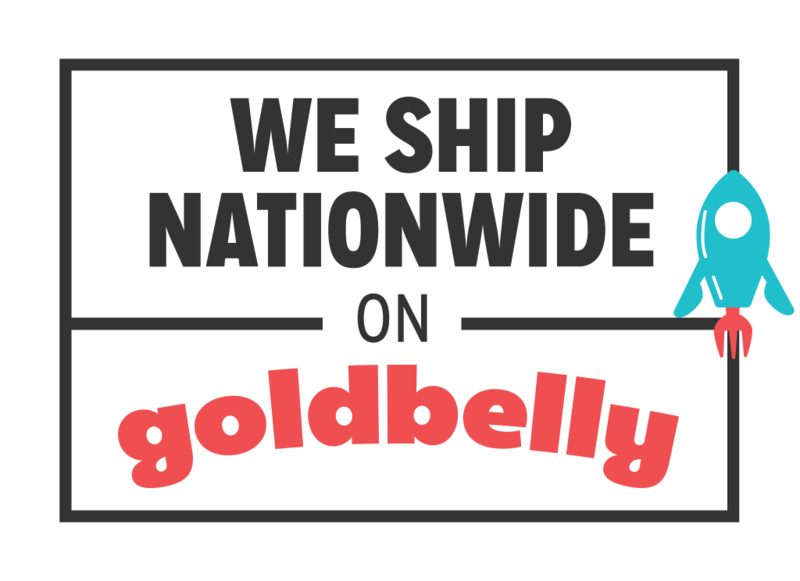 Nationwide Shipping for our Famous Crab Cakes, Crab Soup & Crab Balls. There’s a new way to conveniently and safely order your favorite Narrow’s Restaurant specialties. The Narrows Restaurant has partnered with Goldbelly, who put together one of the best online destinations for finding and ordering great food and shipping it directly to you when you want it. 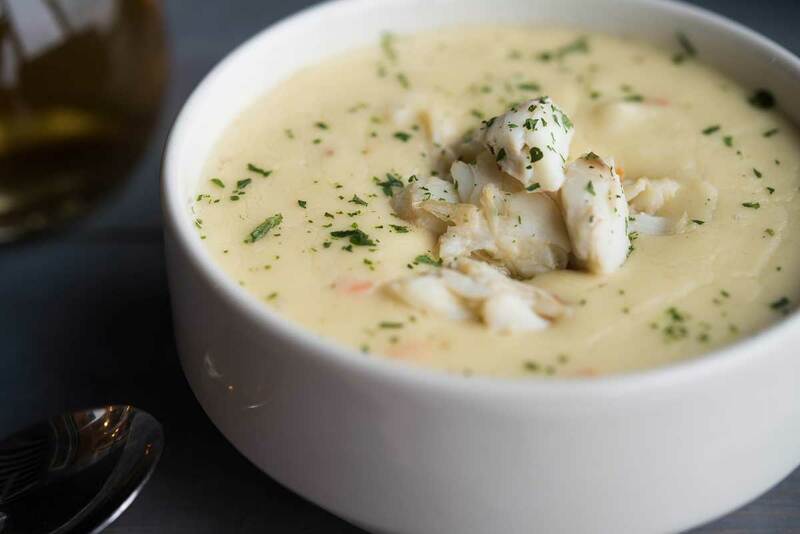 Now you can order and enjoy The Narrows’ award-winning Maryland Crab Cakes, Cream of Crab Soup, Maryland Vegetable Crab Soup, and Crab Balls delivered straight to your door. 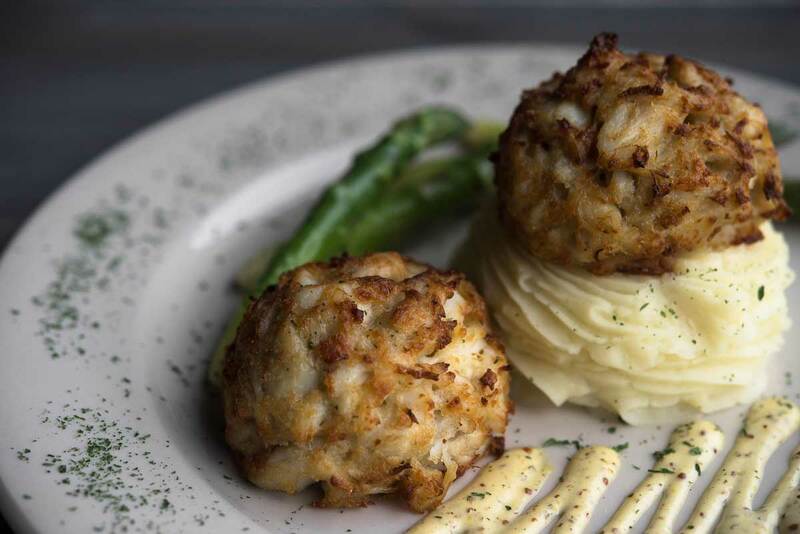 This exclusive partnership brings you our famous jumbo lump Maryland crab cakes, crab balls and soups along with the best service, convenience, and value we could find… plus low shipping rates. All of the award winning delivery crab cakes, soups, and crab balls are still made fresh daily here at The Narrows Restaurant and shipped overnight from our restaurant in Grasonville, MD. questions via phone, email, and live chat. call: 888-675-6892, Monday – Friday 10am to 5pm (EST).